Many of our lawyers will be attending, and our partners Eric Hurlocker, Brian Greene and Jared Burden will be in Charlottesville to welcome you personally and to talk to you about the work we’re doing in renewable energy development and regulation. In addition, we would be glad to have the opportunity to introduce you to our OPENgc services for companies that currently operate without inside general counsel. If you don’t see us at the panel or breaks, come on to the exhibit area where we will try to answer your questions and send you home with a few small gifts. 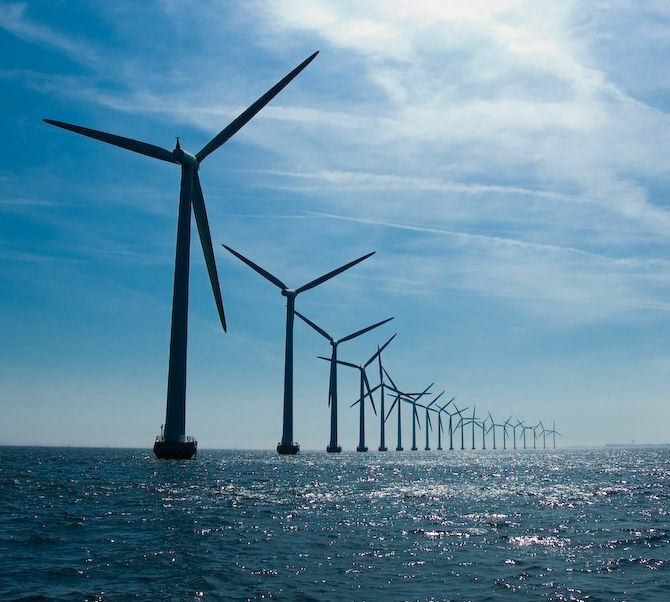 If you are interested in knowing more about our TomTom sponsorship, the renewable energy industry or have a legal issue that you need to discuss, please feel free to contact Eric Hurlocker, Brian Greene, Jared Burden or any of our Virginia energy lawyers and business lawyers. On Friday, December 7, the Virginia State Corporation Commission (“SCC” or “Commission”) entered an order directing Dominion Energy Virginia (“Dominion”) to revise and refile its 2018 Integrated Resource Plan (“IRP”). This order is significant in that the SCC has never rejected an IRP, or required a utility to refile its plan. We discuss several takeaways from this order below. An IRP is a utility’s plan to meet customer demand and service obligations over a 15-year planning horizon. 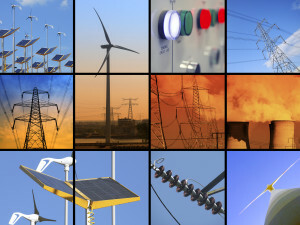 The IRP statute, Va. Code Section 56-599, directs utilities to evaluate various options to meet forecasted demand, including building new generation; entering into power purchase agreements with third parties; purchasing energy from the PJM market; and investing in energy efficiency resources. The statute directs the Commission to review the utility’s plan and to “make a determination … as to whether [the IRP] is reasonable and is in the public interest.” It is important to note that an IRP is not binding on the Commission or the utility in any way. The Commission states that approval of an IRP does not create any presumption that any particular resources are prudent. Before determining whether Dominion’s 2018 plan is “reasonable,” however, the Commission wants more information. In particular, the SCC wants Dominion to update several aspects of the modeling used to generate the plan. Dominion was directed to provide these new modeling results within 90 days of the order. First, the SCC wants Dominion to provide what it calls a “true least cost plan” that will “serve as a benchmark against which to measure the costs of all other alternative plans.” The Commission wants to know what Dominion’s modeling software would select if it were permitted to choose the least-cost resources to meet the company’s forecasted demand. The Commission’s order asserts that Dominion – instead of letting the model choose the lowest-cost resources mix – actually “forced” certain resources into the IRP. 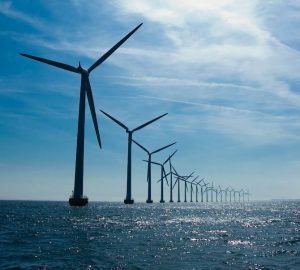 The Commission referenced Dominion’s offshore wind demonstration project as a resource that was “forced” into Dominion’s alternative plans. By requiring both a “Least Cost Plan” and a “SB 966 Plan,” the Commission wants to estimate the incremental costs of the SB 966 investments. The SCC may want to include this estimate in its final order on Dominion’s IRP. Moreover, the Commission may choose to include this analysis in one of the written reports provided Governor and the General Assembly regarding the implementation of Virginia’s electric regulation statutes. Next, the SCC directed Dominion to utilize the PJM load forecast for the Dominion Zone, which has a 15-year growth rate of 0.8%, versus Dominion’s 1.4%. At the evidentiary hearing, the Commission Staff and environmental advocates argued that Dominion’s internal load growth was too high, thus overstating the for need for new generation. The Commission also directed Dominion to update its modeling to use a 23% capacity factor for its solar facilities. A generation plant’s capacity factor represents the amount of time it is available and generating electricity. Dominion’s IRP assumes that new solar resources will achieve capacity factors of 26%, in part due to the use of single-axis tracking facilities which follow the sun, resulting in greater production. But the Commission noted that Dominion’s “existing [solar] resources have experienced actual capacity factors of approximately 20% on average over the last five years.” Therefore, the SCC split the difference between the actual, observed capacity factors and those forecasted by Dominion. The solar industry supported Dominion’s capacity factor projections, finding them to be achievable. Finally, the Commission’s order does not address the proposed Atlantic Coast Pipeline (“ACP”), which would be constructed by affiliates of Dominion and may serve some of the company’s gas generation facilities. The SCC previously declined to review the ACP fuel supply contracts under the Virginia Affiliates Act, a statute which directs the Commission to approve any contracts entered into between public utilities and their affiliates. The SCC’s Order and other documents for this case are available online in Docket No. PUR-2018-00065. GreeneHurlocker represented the Solar Energy Industries Association in the evidentiary hearing at the SCC. Should you have any questions about this case, please contact one of our energy regulatory attorneys. While many political observers were focused on Senate Bill 966, the omnibus utility legislation that was just passed by the General Assembly, the Virginia State Corporation Commission (“Commission” or “SCC”) recently issued an important decision affecting customers’ rights to purchase energy from competitive suppliers. On February 21, 2018, in Case No. PUR-2017-00109, the Commission approved the first ever “customer aggregation” petition under § 56-577 A 4 of the Code of Virginia. As explained in detail below, this section of the Code allows customers to aggregate their demand for the purposes of satisfying the 5 MW demand threshold required to purchase generation from non-utility companies. First, under Va. Code § 56-577 A 5, customers may purchase “100 percent renewable energy” from competitive suppliers if the customer’s monopoly electric utility does not offer an SCC-approved 100% renewable energy tariff. No utility currently offers an SCC-approved 100% renewable tariff. SCC Case No. 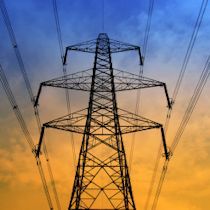 PUR-2017-00109 was the first test of this statutory provision – that is, the first time a group of customers sought to combine their demands in order to reach the 5 MW threshold. In this case, Reynolds Group Holdings, Inc. (“Reynolds”), a metals and packaging manufacturer, petitioned the SCC for approval to aggregate six of its retail accounts in Dominion’s service territory. But the SCC, relying on the plain language of Va. Code § 56-577 A 4, rejected Dominion’s and APCo’s arguments and approved the petition. Dominion and APCo have until March 23, 2018, to appeal the decision to the Virginia Supreme Court. Should you have any questions about customer aggregation or competitive supply options in Virginia, please contact one our regulatory attorneys. 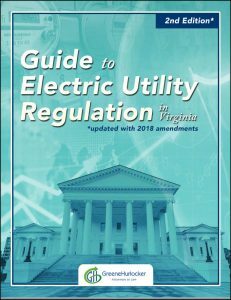 Additionally, GreeneHurlocker recently published Principles of Electric Utility Regulation in Virginia, which provides a plain-English explanation of Virginia’s electric utility laws, including the statutes affecting retail choice.